Hooray! 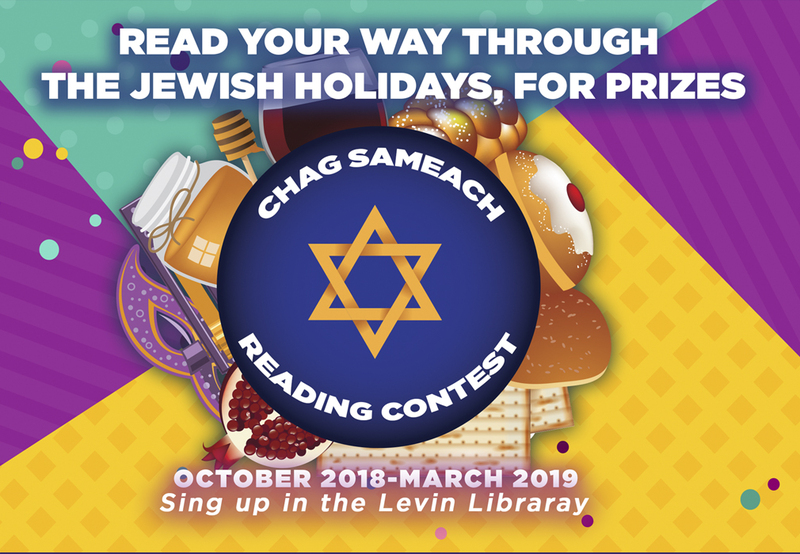 for all the winners of the 2018-2019 CHAG SAMEACH READING CONTEST recognized on Sunday, March 10 at the Library Awards Assemblies. Tuesday 2:00 p.m. to 6:15 p.m. Discussions with our award-winning librarian! Discover an Israeli odd couple’s revolution about how people think about how people think. Come enjoy the energetic Undoing Project with me. All are welcome. 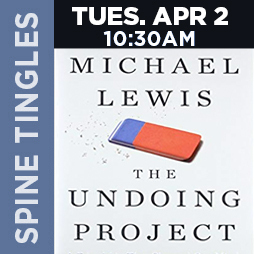 Tuesday, April 2| 10:30 AM in the Library. 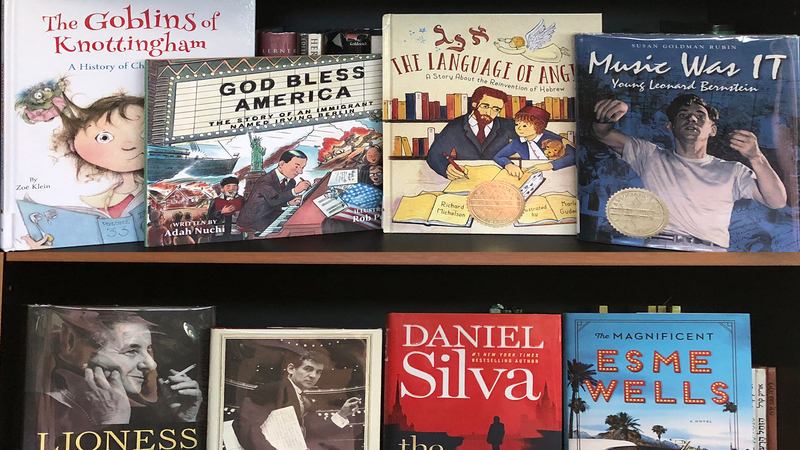 We truly appreciate your offers to donate books and DVD’s to the Levine Library. Please do not donate until you speak with Librarian Ellen Cole. No book stacks, cartons or bags should be left in the library where they are a hazard to people entering for meetings and reading. Your prior generosity has resulted in a happily packed room; there is no longer space for duplicates. Ellen is eager and delighted to talk with all donors.